Buy 1 - 7 for $53.99 ea. Buy 8+ for $47.99 ea. 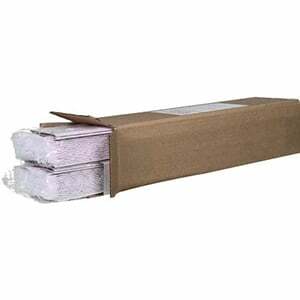 The Trane BAYFTAHEXM2 Expandable Replacement Media is a set of two furnace air filters that require the use of a Retrofit Frame Kit to be operable. 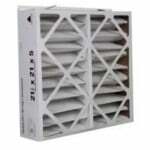 This Trane Perfect Fit filter measures approximately 20 inches in length and 5 inches in thickness. This Trane air filter is expandable and has a MERV 8 rating which improves your overall indoor air quality by reducing contaminants. 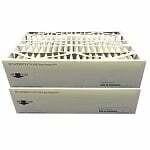 This Trane furnace filter is an OEM replacement part and has a filter life of 6 months. Approx. dimensions: 20" x 5"